Nothing is shy of technology in the 21st Century, not even businesses. We are in a fast world and everything should be as fast. 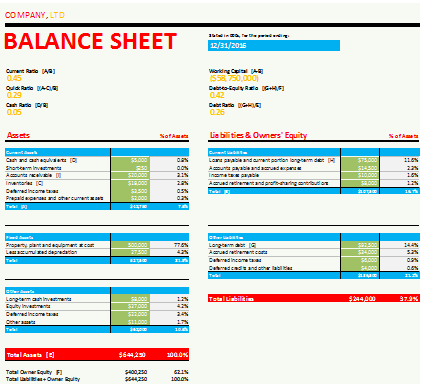 A good example is the balance sheet template that solves the big problem of creating one. Yes, it is easy to download and even easier to use. 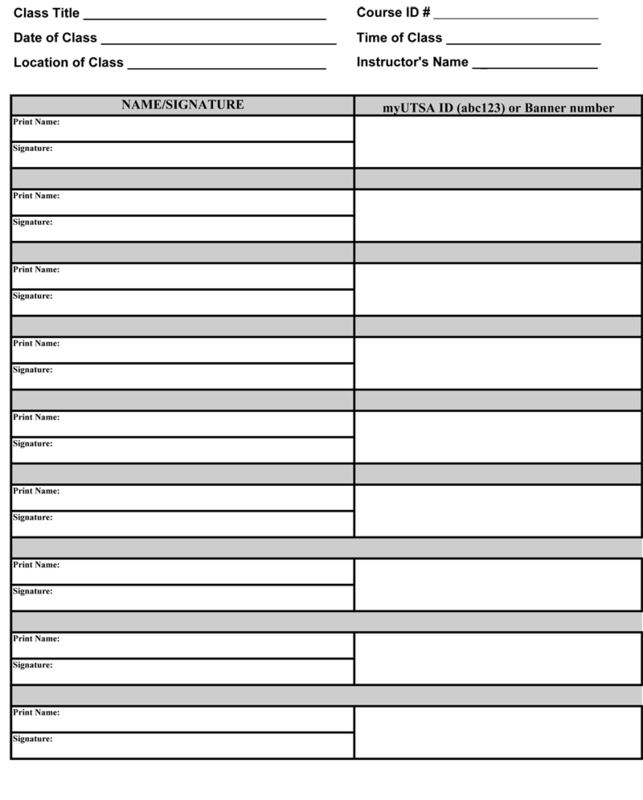 The business template will give you an easy time while entering data and anyone can use it! 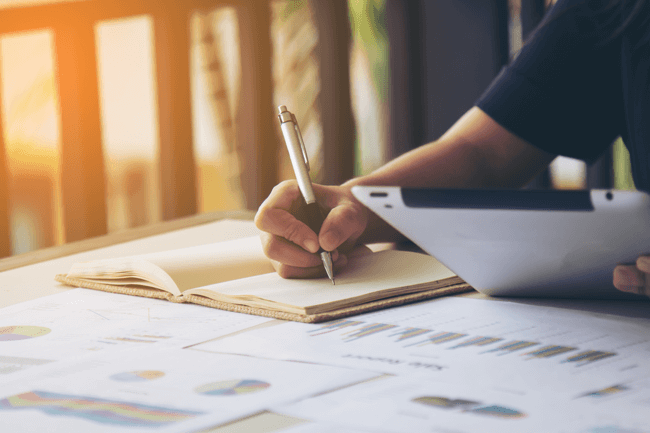 From a professional view, the balance sheet template has all the important details needed to expose the business cash flow. 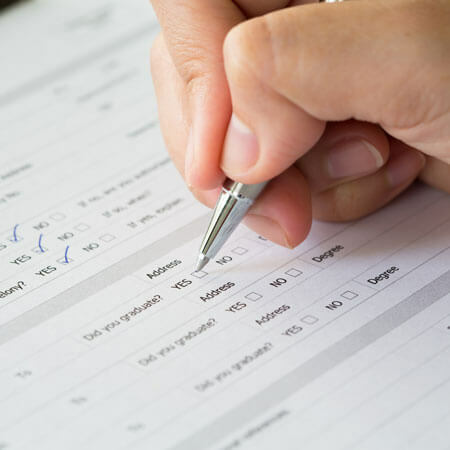 The best thing is that you can determine the amount of cash that the business owes other people or businesses and amount owed by others at any time. That is not all, the balance sheet template also includes the common financial ratios in a form of functions that you can utilize. Such a feature means you do not have to calculate anything but just enter the details. This article cannot stress enough the importance of a balance sheet to any business. 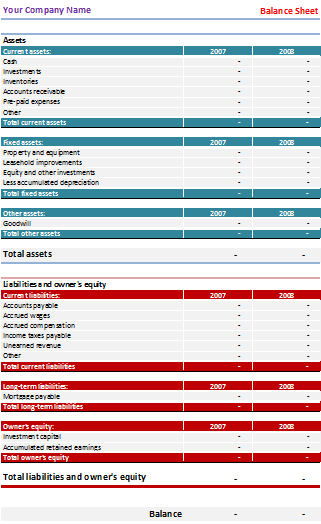 The balance sheet template now includes years comparison analysis that can be handy when it comes to analysis business performance for a couple of years. Another reason you should try the balance template is because of the ease of previewing it online and you only need to click a single button to download. Finally, the templates are available in variety so you should not feel limited. 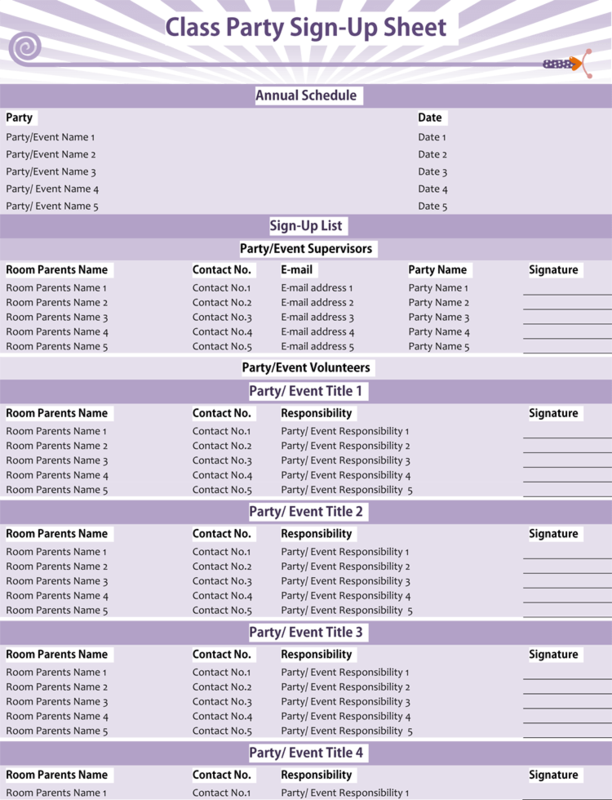 When it comes design, color and functionality of the balance sheet templates, you cannot even come close to exhausting the available options.